Submission to God Jam It! Game that involves taking control of your civilization to gather resources and build a village (unfinished). 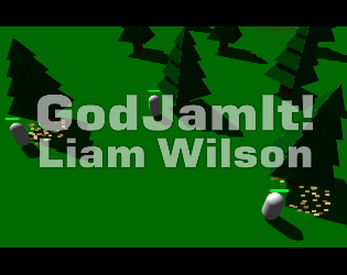 Created up to this point in the duration of the GodJamIt 24 hour game jam (2015). Simply download the zip file and extract the contents, proceed to click the .exe to play the game.